The word “Daggerfall” has special significance to the Elder Scrolls community, which is perhaps why the Daggerfall Covenant has received considerable interest among those following the development of The Elder Scrolls Online. ZeniMax has a brand-new player Q&A that covers the lore and history of this faction. 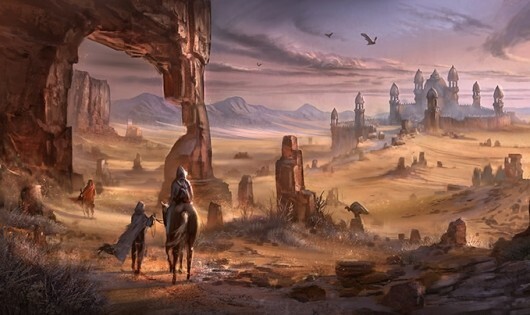 The developers also talked about the variety that’s going into the Alik’r Desert, a plague of werewolves that’s a significant part of the game, what towns we’ll be seeing in the region (Bergama, Camlorn, and Lainlyn), and how the alliance between the races overcomes their religious differences.